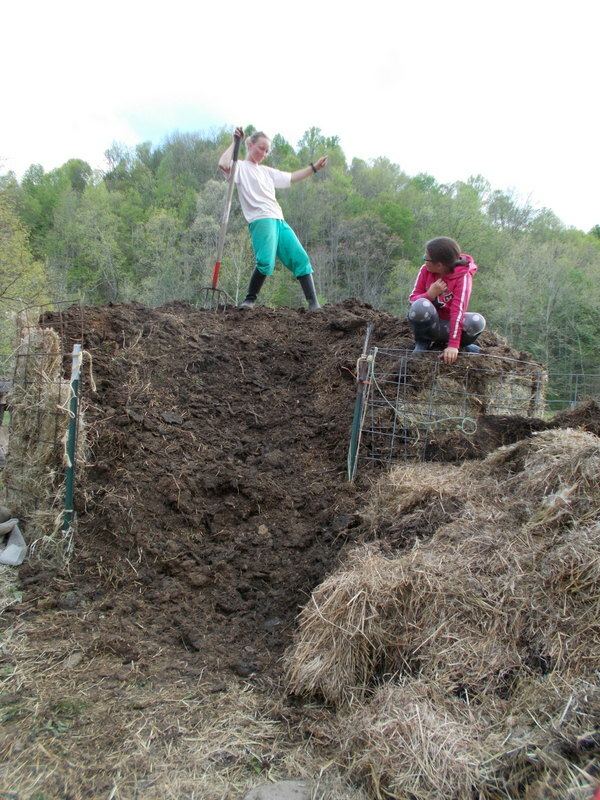 we spent some soggy beautiful days last week clearing out our pig pens and making an amazing pile to compost. 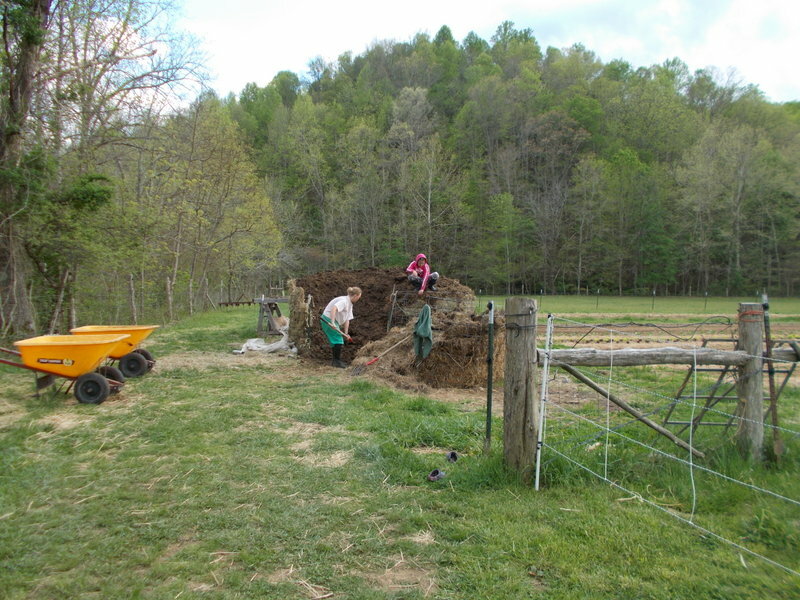 spring cleaning=future fertility! good times for all. 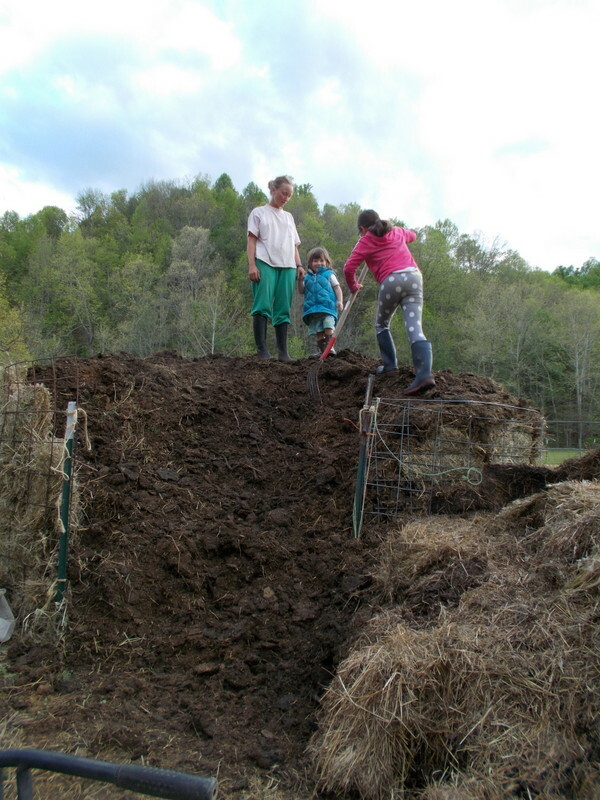 This entry was posted in right now, robin's posts and tagged compost, farming by robin. Bookmark the permalink. i love having heather on the farm, she is so wonderful….next thing is to see you here…..